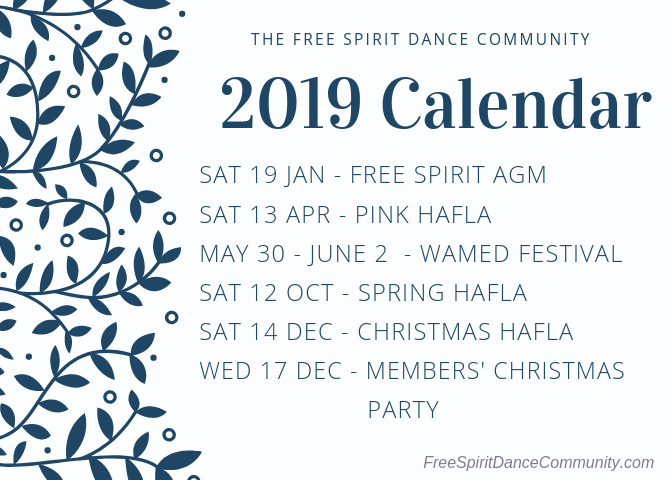 The Free Spirit Dance Community Inc., based in Bibra Lake, Western Australia, is a vibrant, community based group of belly dancers and musicians. A safe, supportive, nurturing and non-competitive environment for dancers and associated artists. 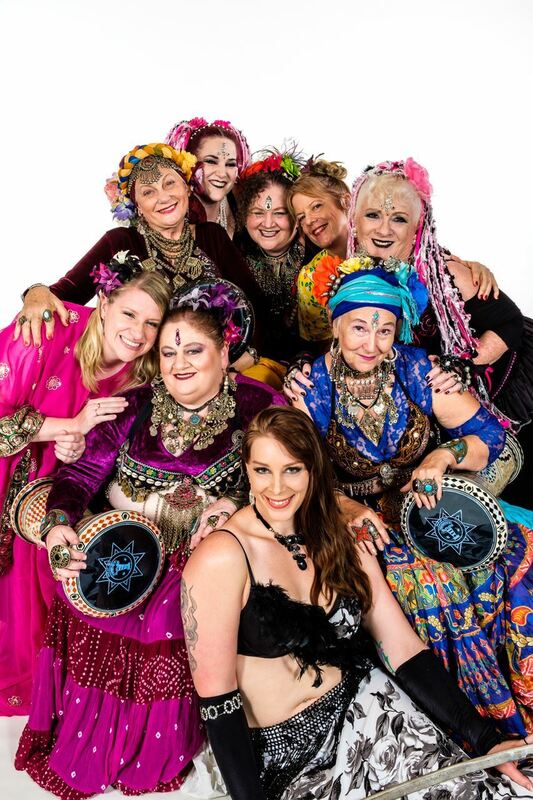 We believe in empowering women - the bringing together of spirits through music and dance.We would like women to become motivated and enthusiastic about exercise, which promotes positive self-esteem and body image.This in turn provides a wider support network and encourages new friendships through using community facilities. We run a program of events throughout the year, performance nights (called 'Haflas'), Student Stages, Open Nights and some social events. Suggestions always welcome!